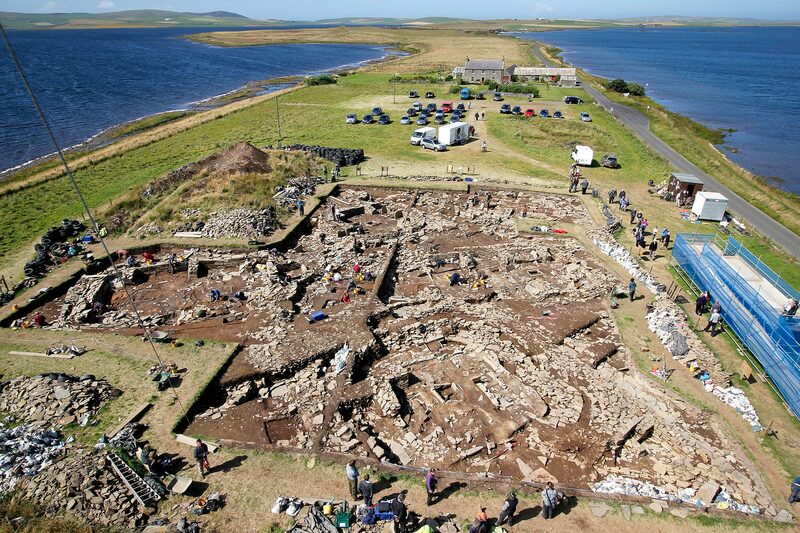 There are still some slots left for youngsters looking to take part in this summer’s excavation at the Ness. There are still some spaces available on the July 24 and 31 workshops, two places left for August 7, and 5 for August 14. Contact the Orkney Rangers on (01856) 841732, or email orkneyrangers@hes.scot, for further information.